Book on the go and pay later. Tonight 21 Apr. - 22 Apr. This weekend 26 Apr. - 28 Apr. Location was good and close to job site. Beds were ok to sleep on and cleanliness of the rooms were ok.
Good breakfast. Not fancy, just the basics, but it started the day strong. Where to find hotels by star ratings? Where to find The Dalles hotels near an airport? Where can I find hotels in The Dalles that are near tourist attractions? What different types of hotels and amenities are available? As there are 11 Expedia rooms in The Dalles, visitors here have a range of options. Expedia's accommodation network has about 11 hotels and apartments within a 0.1-kilometre (0.06-mile) radius of the center of town. Like to base yourself near the heart of The Dalles? 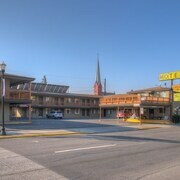 The The Dalles Inn and Oregon Motor Motel can be found a short distance of the downtown area. 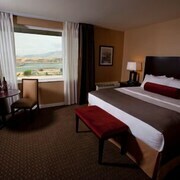 Check out the Comfort Inn The Dalles and the Celilo Inn. 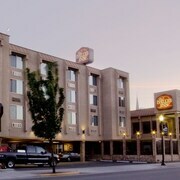 The Comfort Inn The Dalles is located 3 kilometres (2 miles) from the main part of The Dalles. The Celilo Inn, is 4 kilometres (3 miles) away. 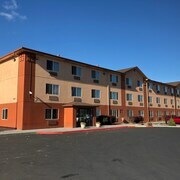 Some other hotel and apartment options worth checking out include the Cousins Country Inn and the Shilo Inn Suites Hotel - The Dalles. While you are in Columbia River Gorge you can visit the Hood River Marina and stay the night in Hood River, which is 30 kilometres (18 miles) to the northwest of the middle of The Dalles. 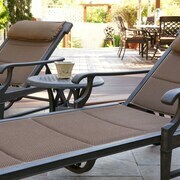 The Columbia Cliff Villas Hotel and Villa Columbia Bed and Breakfast are among your choices. Before you head home, consider spending a few hours hanging out with Columbia River Gorge sports obsessives at a local sporting fixture. Northwest Sky Sports is 30 kilometres (18 miles) to the west of The Dalles. Those sports fans wishing to sleep close by can select from the Columbia Gorge Hotel and Spa or the Comfort Suites Hood River. Located 110 kilometres (68 miles) from The Dalles is Portland International Airport. 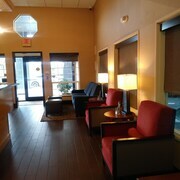 Stay nearby at Embassy Suites Portland Airport or Sheraton Portland Airport Hotel. 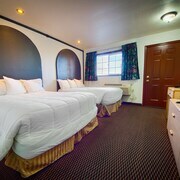 What are the most popular The Dalles hotels? Are there hotels in other cities near The Dalles? What other well known cities can I book a hotel in? What other types of accommodations are available in The Dalles? Explore The Dalles with Expedia.ca’s Travel Guides to find the best flights, cars, holiday packages and more!